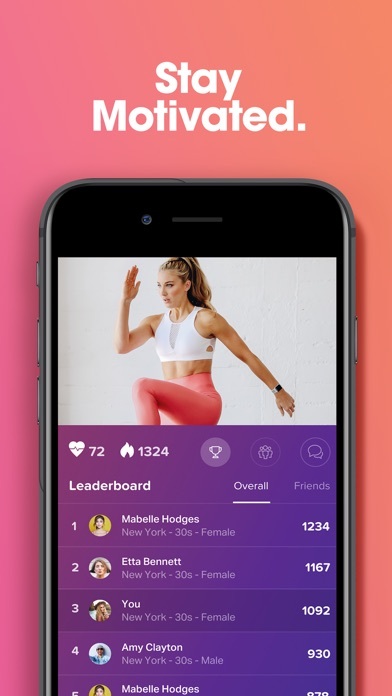 IOS App Developer: FitOn Inc.
As a new mom, i need postpartum safe workouts from the convenience of home. So far i’ve done a barre class and a dance class and i love it! instructors are great, classes are challenging and can be short which is perfect for these unpredictable baby naps!! Never asked me to agree or cancel. Automatically put me into the free trial and charged me for a subscription on my iTunes account. Not happy. No easy way to cancel or get a hold of help. Directions to cancel say to go to settings, profile, help. But that doesn’t work either. Awesome workouts right at home! No more excuses not to workout. I love this app. all the teachers are amazing and so inspirational. The the variety of workouts keep things interesting. I’ve been doing quick 22-minutes workouts and have already seen results after 1 week. Highly recommend!! 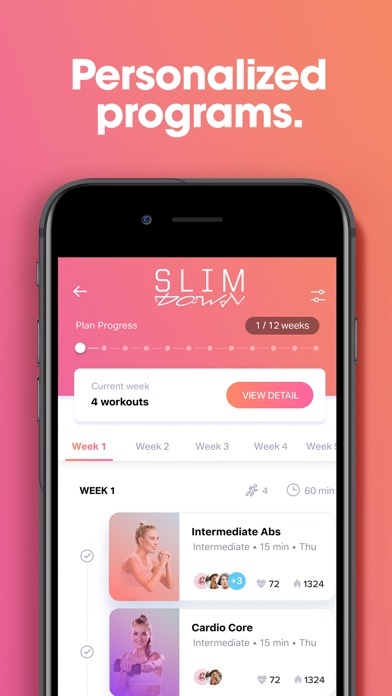 I just started my work out journey and this is the app that I use more than any other. It is so easy to use ! The amount of trainers and different types of ways to work out is almost endless ! I use this app weekly and it makes you sweat ! I really like the app what was difficult was being able to have an example of modifications to so if you have knee problems. 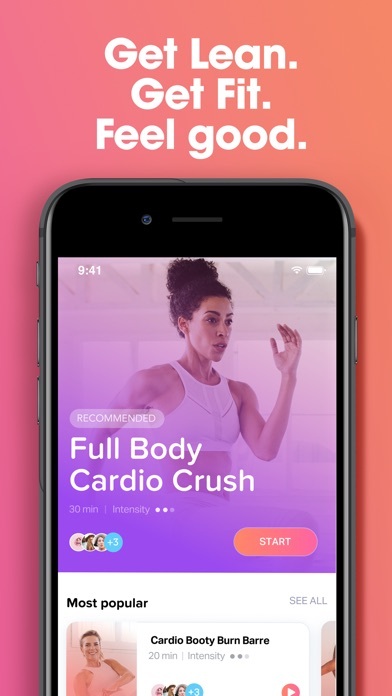 More IOS Apps by FitOn Inc.